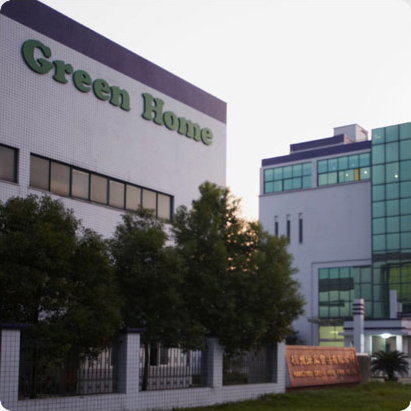 Sales of products from Green Home continues to grow all over the world. Today, our products are consumed in over 50 countries worldwide, and consequently we keep a good relationship with local distributors and retailers. For cooperation or for more information, please feel free to contact us as below.